Did you know September is Childhood Cancer Awareness Month? In honor of this Molly’s Usborne team is holding a Cuddle Bear Book Drive and we need your help! 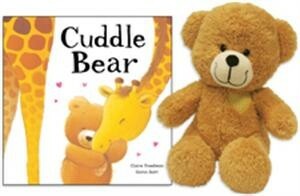 Cuddle Bear is a sweet bear & book set about spreading kindness and cheer. A portion of all the proceeds from Cuddle Bear go to the Scott Carter Foundation to support pediatric cancer research. 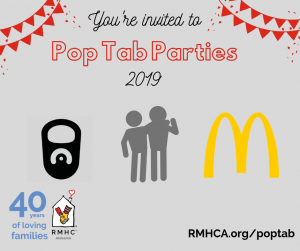 BUT Molly is partnering with the National Child Advocacy Center, United Cerebral Palsy in Huntsville, and the Ronald McDonald House of Alabama to bring Cuddle Bear Sets to the precious children and families involved with these great organizations! We need at least 50+ Cuddle Bear Sets to be able to donate to all of these organizations! Each Cuddle Bear Set is only $25. The best part is Usborne will also match your donation 50% through our Literacy for a Lifetime program — It’s a WIN-WIN! Each donor will also have their name on a bookplate in the front cover of each book donated. Molly will also have the opportunity to do a story time/cuddle bear party for the kids here at RMHCA. Please donate now through September 24, 2015!